This is bankruptcy fraud of a particularly damaging nature, because most of the time, the clients/victims of the fraudsters will not know better; they will believe the fraudsters, and will gladly pay fees and give over any and all information that the fraudsters request. The fraudsters seem to fulfill their ridiculous promises for a time, at least, as they file for bankruptcy in the victims' names. This will cause those debts, foreclosures, and evictions from being processed until the bankruptcy claim is either denied or accepted. 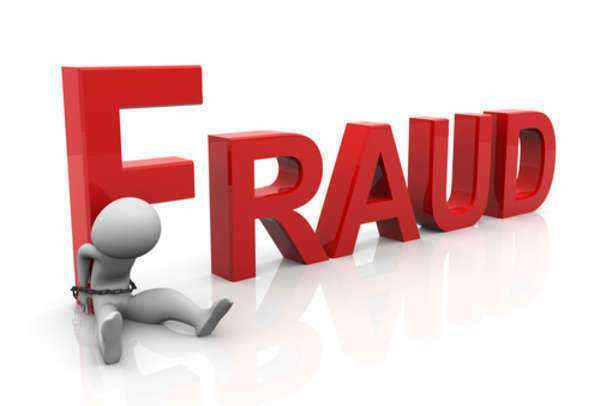 The clients will believe that the fraudsters are making good on their promises, and will continue to pay the fraudsters' exorbitant fees, until eventually the fraudsters will disappear, leaving the victims to their bankruptcy. Most of the time, perpetrators of this type of bankruptcy fraud will purposely target people who are in severe financial trouble, who often come from immigrant or poor populations. They aim for people who aren't as well educated, so that they can take advantage of their victims without worrying about being caught in their bankruptcy fraud by a victim who figured it out. A petition mill form of bankruptcy fraud very much takes advantage of the complexity and difficulty inherent in understanding the bankruptcy systems of America, and turns it against those who do not have the necessary knowledge to realize that they are being defrauded. It is a doubly fraudulent type of bankruptcy fraud because fraudsters will first be filing bankruptcy fraudulently for their clients, and then will often attempt to complicate those filings with fraudulent actions, so as to drag out the bankruptcy processing and prevent anything from happening to the client. While doing so, then, the client will believe that he is being helped, and will not think at all that he is being duped into often appearing as a party to bankruptcy fraud. A bankruptcy attorney of good character is vital to fighting against or undoing the damage of a petition mill. Such a bankruptcy attorney would be able to assist the victims of petition mill bankruptcy fraud, most likely by helping them to clean up the bankruptcy filings submitted falsely by fraudsters, and perhaps even proving to the legal system the filings were made fraudulently to begin with. The danger of the situation lies in the fact that many of the victims of this type of bankruptcy fraud will not at all be able to afford a bankruptcy attorney to help them, and will instead remain entirely victimized by the actions of the fraudsters.